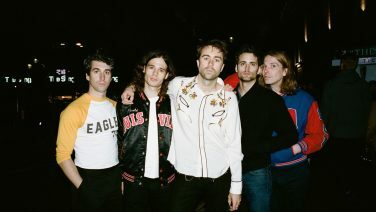 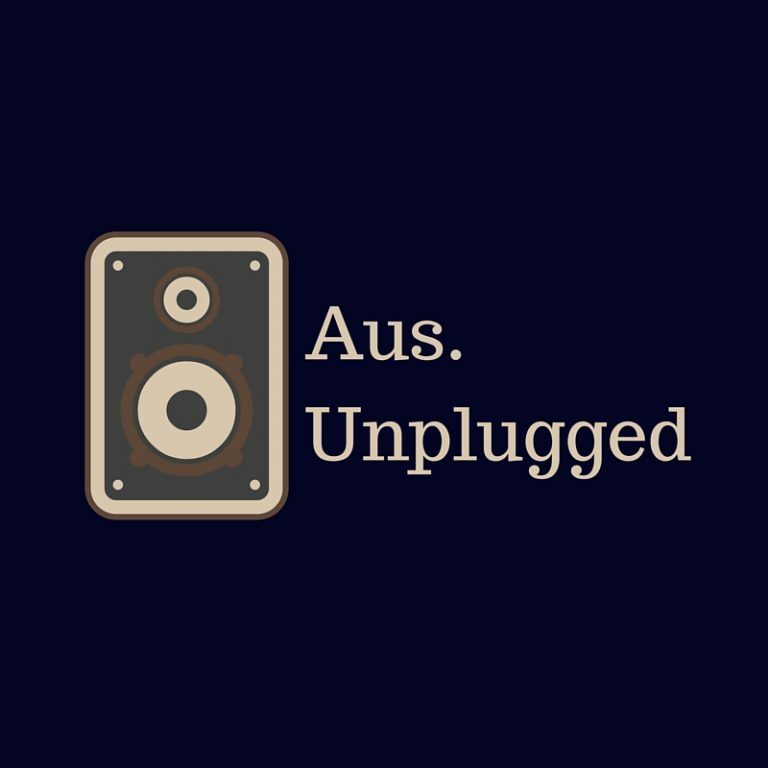 Playlist can be found Aus Unplugged Playlist – Sep 14. 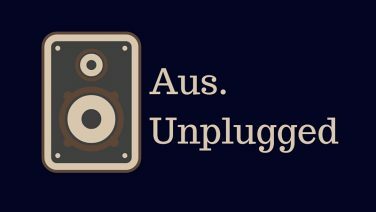 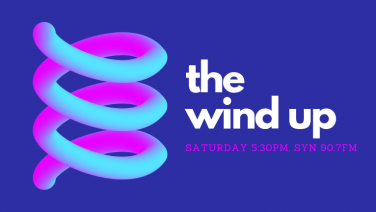 Aus Unplugged Podcast – August 24th. 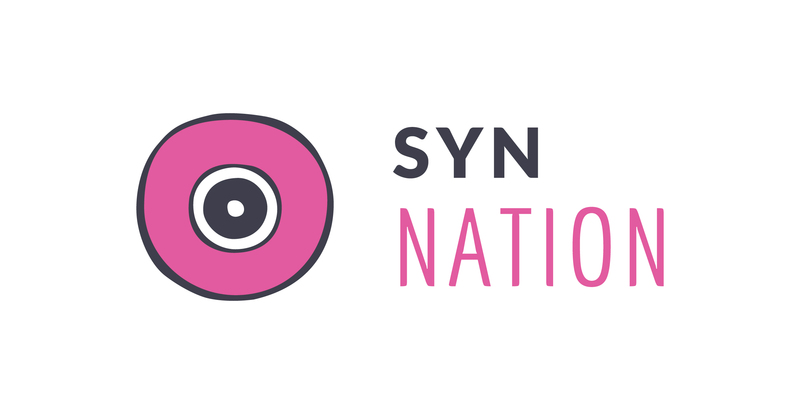 Theme: Synth, Electronic, Dance Playlist can be found here.